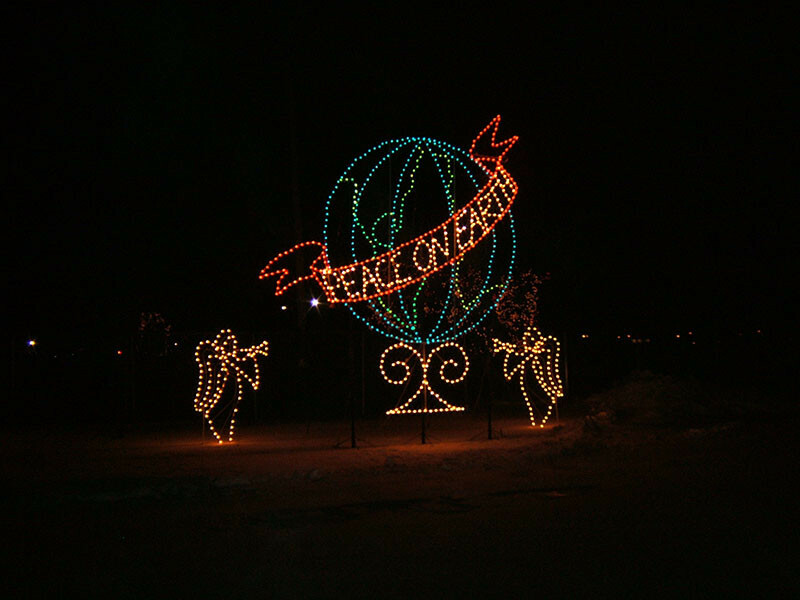 3977 Portage Avenue at the Red River Exhibition Park, just west of the Perimeter. 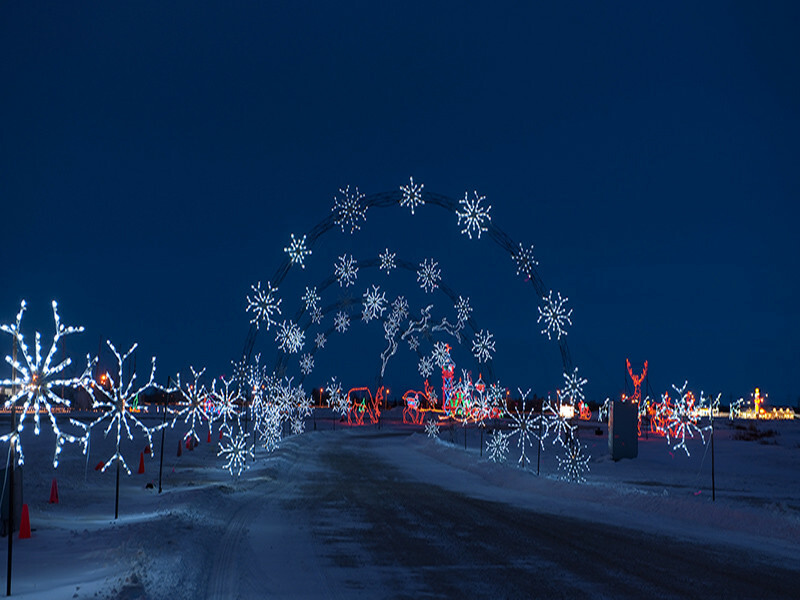 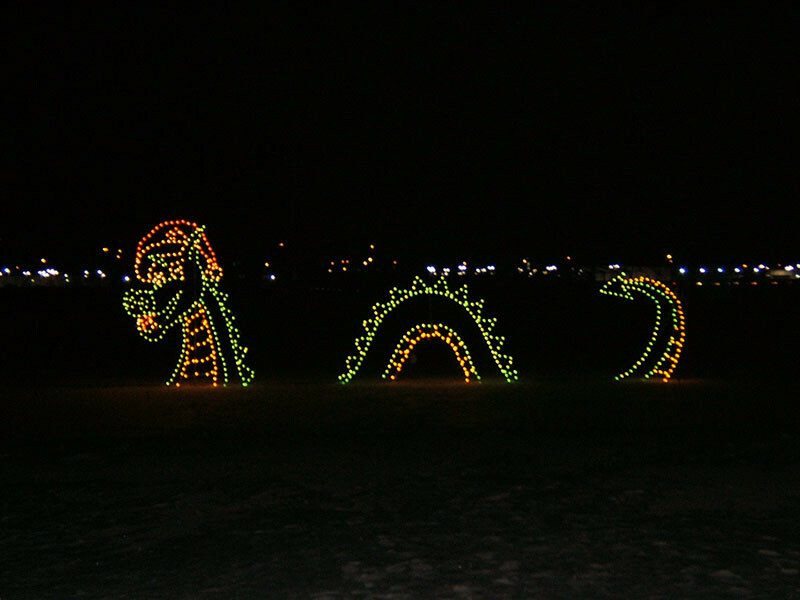 Be dazzled by Manitoba’s largest drive-through light show. 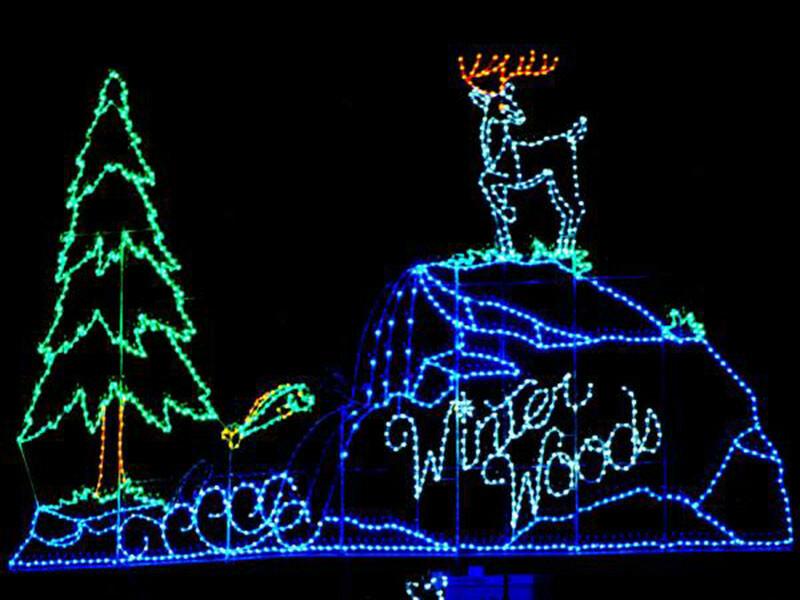 See the sights and a million lights from the warmth and comfort of your vehicle. 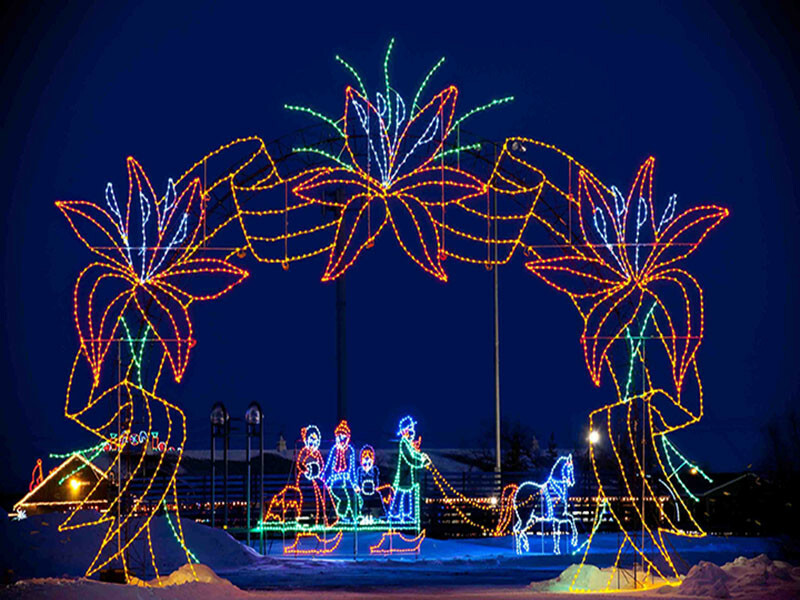 Now in its sixteenth year, Canad Inns Winter Wonderland features more than 25 theme areas and displays as big as 125 feet wide and 40 feet high. 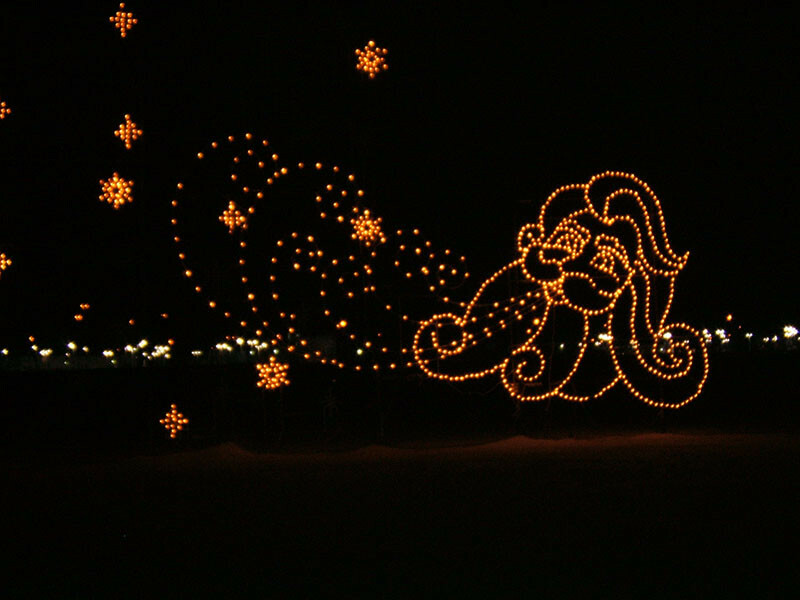 Open daily 6 to 10 p.m., closed Christmas Day. 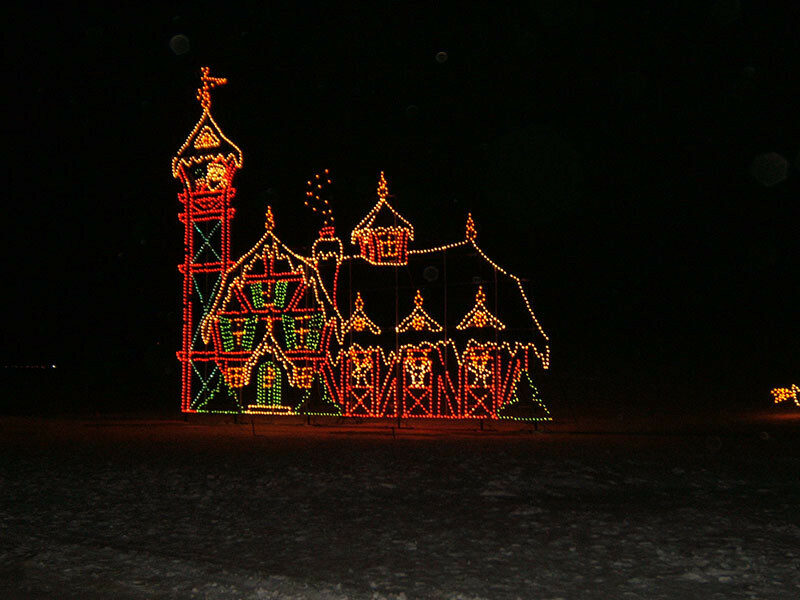 Free horse-drawn sleigh rides every weekend.